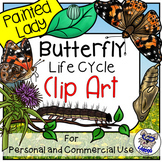 Signs to set near your butterfly garden. 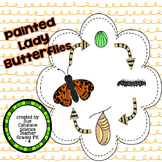 I created these to help keep our caterpillars safe and undisturbed during our Open House. Can be folded tent style. 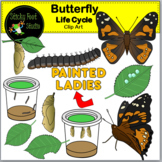 One says, "We're going to be Painted Ladies." and the other says, " Please do not disturb us; we are busy growing!" 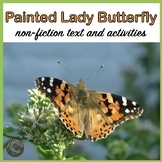 If you are studying butterflies and order live caterpillars, this is the perfect mini book for your students to use as they watch the stages of the painted lady butterfly. 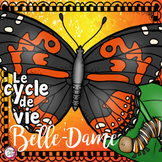 Focuses on, silk spinning, caterpillar body parts, the life cycle, and vocabulary.